CDI Career Academy – Comprehensive Development, Inc.
Building a trained workforce ready to assume entry-level position in a range of healthcare settings from hospitals to urgent care facilities and private medical practices. 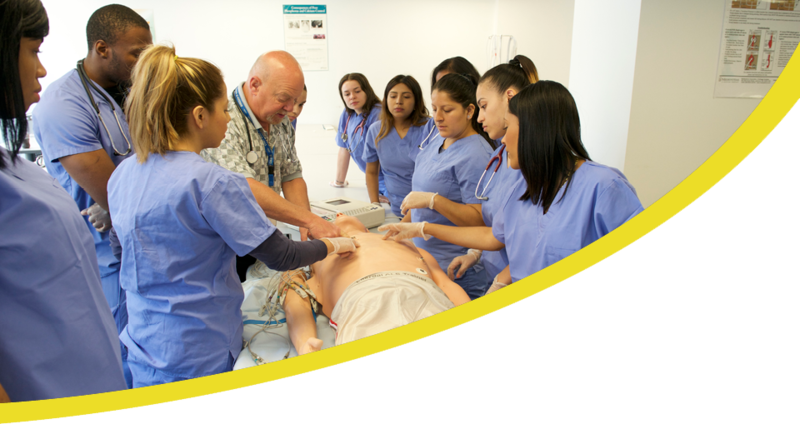 The CDI Career Academy began in 2014 as a collaboration between CDI, New York Alliance for Careers in Healthcare (NYACH) and The Borough of Manhattan Community College (BMCC). The Career Academy trains 50 young men and women each year as Certified Medical Assistant Specialists. This program was designed to specifically address employer requirements to prepare graduates to be competitive, entry-level candidates for healthcare settings. CDI Academy participants take part in a rigorous, seven-month college level program that was developed with input from healthcare sector employers. The program includes workforce skills and customer service training, classroom and occupational training, two days at NYU Langone’s Simulation Lab, certification and job placement. The introduction to a college campus and college-level work provides valuable preparation for those who choose to continue to college while working part-time. 8-week Essential Workplace Skills Bridge program. 140 hours of training in leadership and essential workplace skills, customer service and computing and technology. Half of the hours are devoted to a Healthcare and Care Coordination training conducted by the Primary Care Development Corporation. 20-week Certified Medical Assistant training program. 530 hours of instruction: 350 hours in the classroom and 180 hours in clinical internships in medical practices, clinics, hospitals and urgent care facilities. Job placement in the healthcare field. Talent management support for 12 months for graduates placed in employment to assist them as they lattice into their healthcare careers.